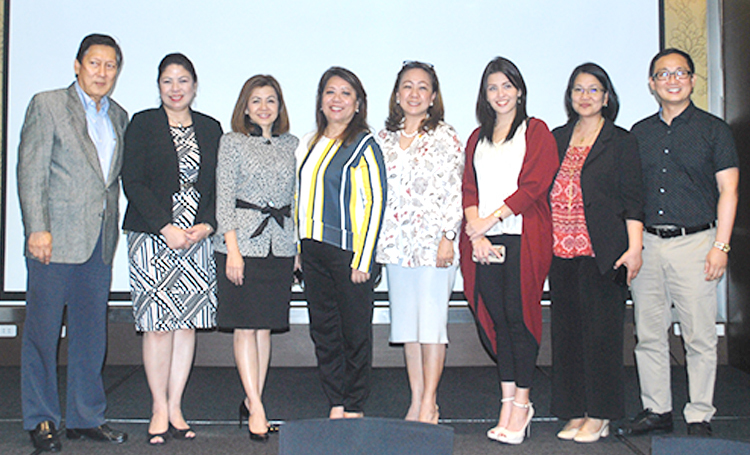 The Philippine Association of Convention / Exhibition Organizers and Suppliers, Inc. (PACEOS) elected its new set of officers. The new board of trustees are as follows: Monette Hamlim of Team Asia, Chairman; Jing Lagandaon of Global-Link MP Events International, Inc., President; Orly Ballesteros of Ex-Link Management and Marketing Services, VP for Conventions; Joel Pascual of PEP Tarsus Corp, VP for Exhibitions; Nonoy Yulo of Centrex Corp., VP for Suppliers; Marisa Nailana of Philippine Exhibits and Theme Park Corp., Secretary; Pamela Pascual of World Trade Center, Treasurer; Sonia Sayaman of Alta Fairs & Exhibits,, Inc.; Malou Mediran of CITEM, Xialeemar Valdeavilla of RX Int’l Events and Marketing Consultancy Co., Agnes Pacis of SMX Convention Center, Trustees; and Cesar Montano of the Tourism Promotions Board as Honorary Trustee. PACEOS, a prime mover in convention organization in Asia, was established in 1981 as a non-stock, non-profit organization.